Pablo Picasso, Chouette. 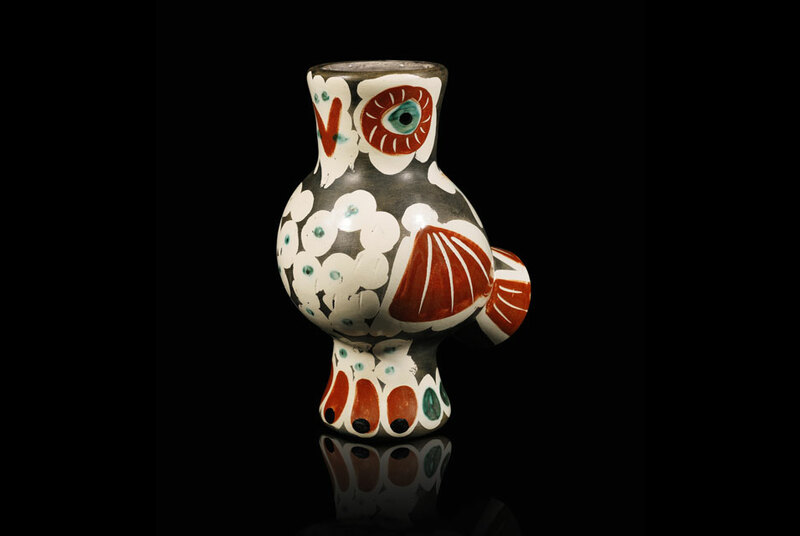 Terre de faïence vase, 1968. Estimate: $10,000-$13,000. Photo: Sotheby’s. View our Beautiful Picasso collection here.